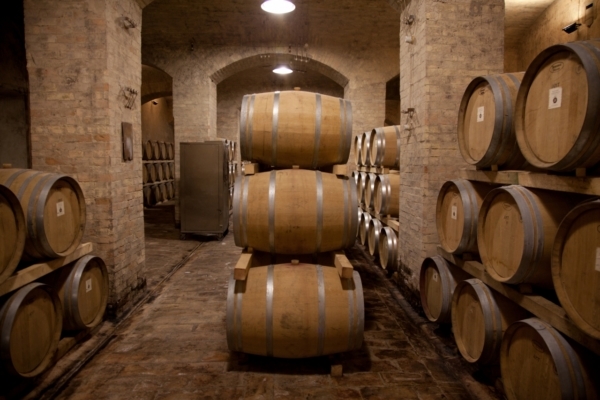 South-east of Perugia is Torgiano with its exclusive Museo del Vino (Wine Museum), not far from Montefalco, the land of the Sagrantino wine, which together with the Torgiano Rosso Riserva constitute the two DOCGs of Umbria (top quality assurance label for Italian wine). 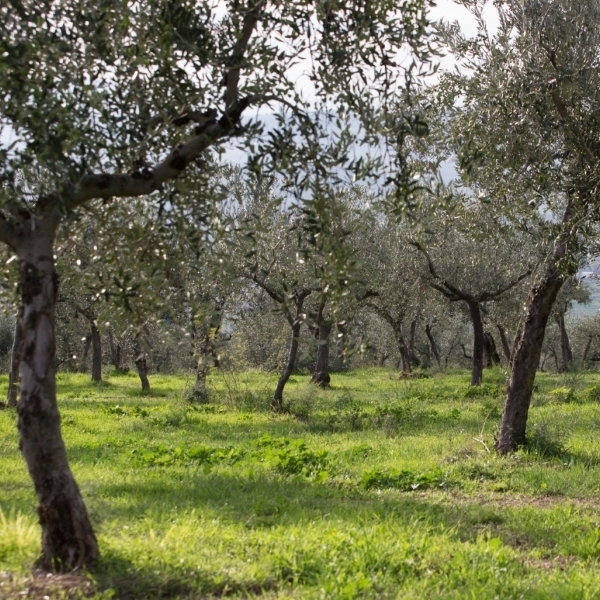 On the other side of the Umbrian Valley, among the olive trees, stands Trevi, named as one of “the most beautiful towns in Italy” and, as the whole region, land of production of the extra virgin olive oil DOP Umbria (quality label). 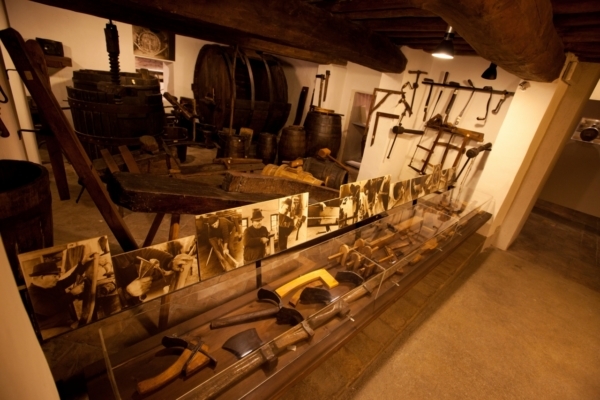 During the year, many are the olive oil events from the taste of the “olio nuovo” (the new oil), to the visit to the oil mills, along the Umbria’s Oil DOP route. 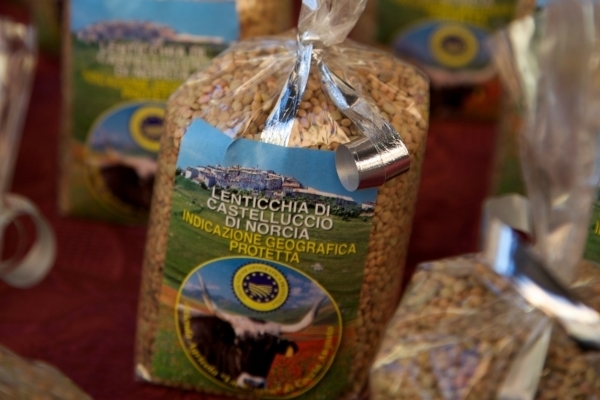 Norcia, famous since Roman times for its masters in pork processing, somehow between surgeons and butchers, called “Norcini”, is sorrounded by one of the most important lands of production of legumes in Italy. Castelluccio di Norcia, located more than 1400 meters above the sea level, gives in June a unique spectacular flowering of crops and natural vegetation, along with the green of pastures offering a unique sight. 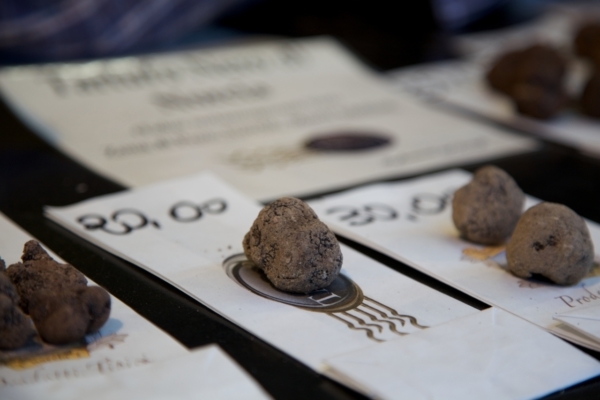 The rundown of flavors ends with the black truffle of Norcia, refined and rare, which is yearly celebrated with an exhibition that in 2014 reached its 51st edition. 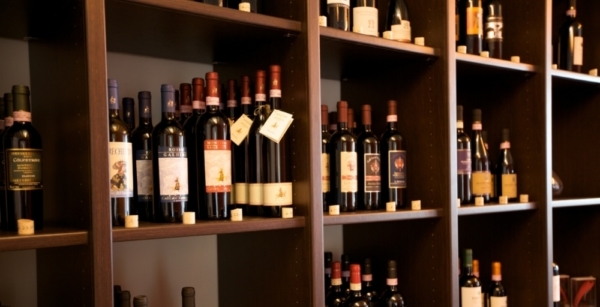 The white truffle, on the other hand, can be found in the areas of Città di Castello and Gubbio.